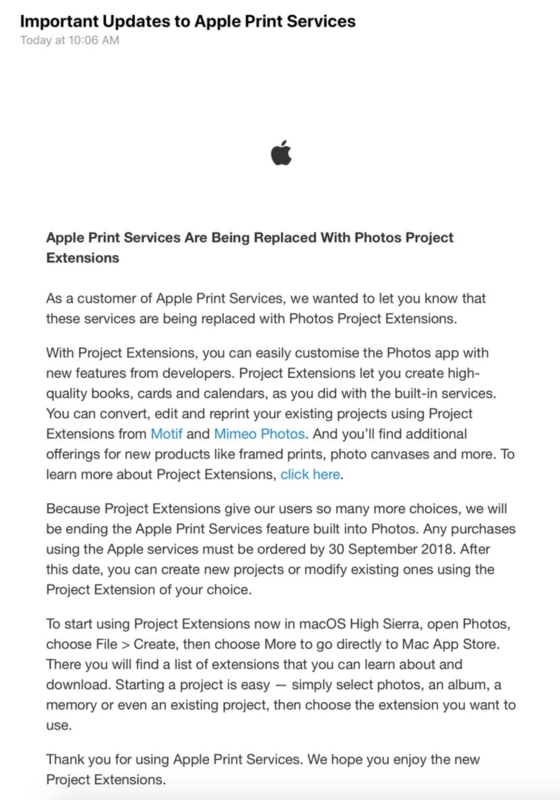 We learned last month that Apple is discontinuing its long-time printing service that is integrated into Photos and previously iPhoto. Now, Apple is notifying users of the change via email and recommending some alternatives. Just after hearing about the printing service’s end, RR Donnelley came forward and shared that it has been Apple’s partner in providing the first-party printing service. Additionally, the company said that it would be launching Motif, a Photos extension to offer users a comparable experience and product lineup. Today, as noted by Kyle Seth Gray, Apple is sending out emails to users about its recommended replacements. The message mentions Motif specifically along with Mimeo Photos. 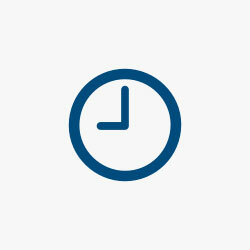 There are currently eight project extensions to create and order prints. Check out the new support document here on how to find and install new extensions, convert existing projects, and more. Keep in mind, final orders through the built-in Photos printing service need to be made by September 30th.